Louisiana Tech knows that you are cut out for more than the four walls of a classroom. 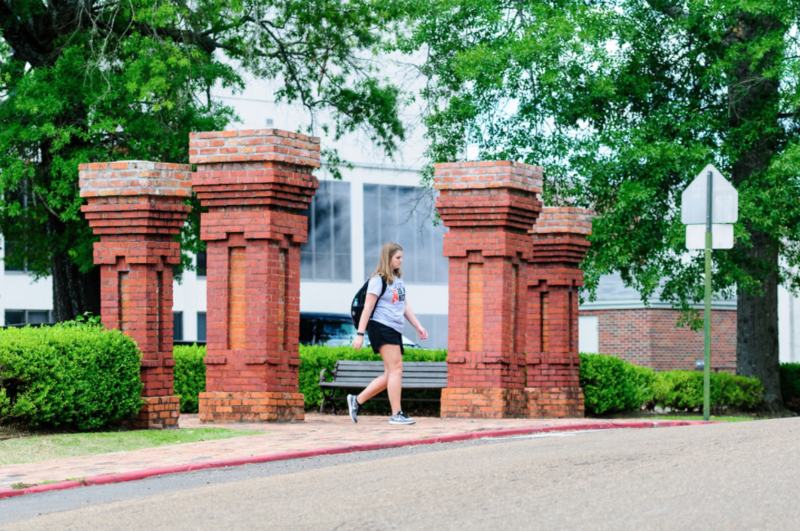 With an emphasis on teaming up faculty, students and the community, Louisiana Tech professors cross traditional teaching boundaries to engage you in hands-on learning. You will join a vibrant group of students who thrive in a challenging environment.